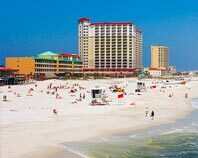 Located in the heart of the Sunshine State, Tampa, Florida anchors a metropolitan area with over 3 million people. 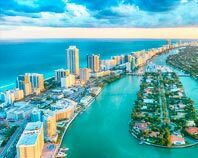 That area is home to a wide range of advanced businesses in industries as diverse as technological development, financial services, defense, and tourism. Each of these fields depends on quality supplies, which Hot Shot Trucking ships in regularly and reliably. 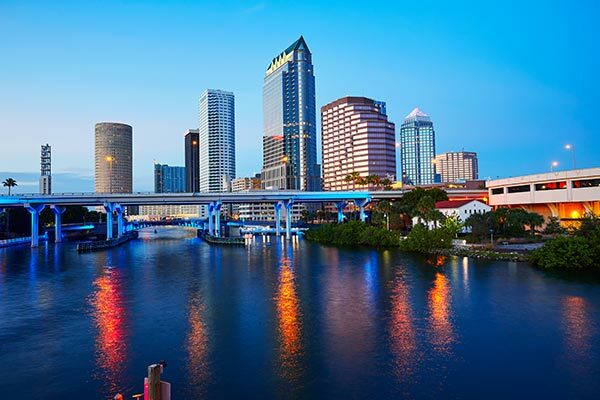 Combined with our services to ship out finished products, we keep business booming in the Tampa area. 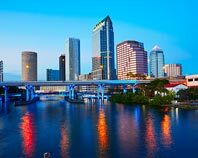 As the site of several major military facilities, much of Tampa’s economy is devoted to national defense. Technological firms focus on designing new devices that will directly or indirectly aid the military, while medical firms, food processors, and retailers all depend on sales to military personnel. Given how critical it is for the military to run efficiently and its members to be well supplied, this raises the stakes for logistics. Carriers have a responsibility to work quickly without sacrificing safety, ensuring that the city’s brave soldiers and support personnel have everything they need to do their jobs well. 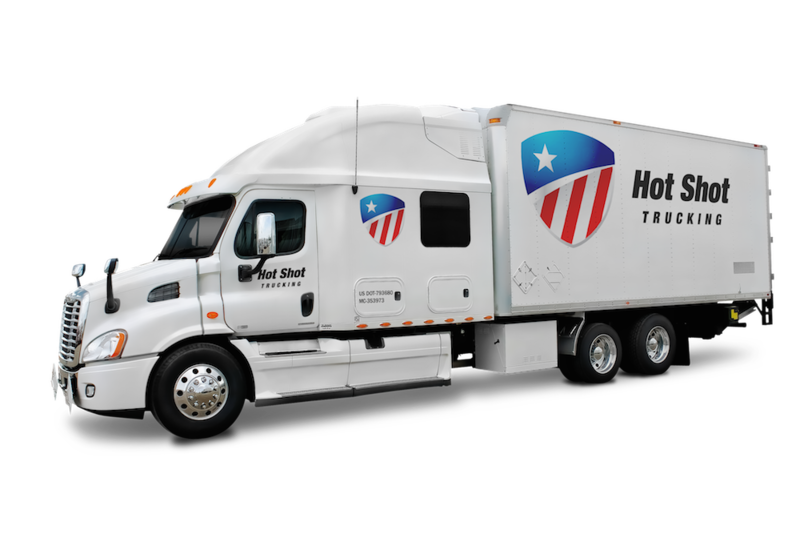 Hot Shot Trucking is well aware of this responsibility and prepared to meet it under any circumstances. 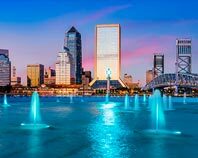 We have extensive experience serving manufacturers, food processing firms, technological development companies, and countless other businesses in the Tampa area. 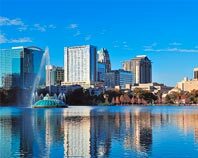 We ship into, out of, and across Tampa as well as the neighboring communities of St. Petersburg, Brandon, Clearwater, Lakewood, Bradenton, Spring Hill and Sarasota. Dedicated Shipping - Instead of lumping multiple clients in with each other, we will devote separate vehicles to your specific goods. This benefits both speed and safety. Because we’re only shipping your goods, we will have an easier time finding and installing the equipment necessary to keep them from being damaged along the way. And as we aren’t serving any other clients, we don’t have to get to anyone before you. Driving Teams - To further enhance speed and safety, we require our drivers to operate in teams of two on all but the shortest delivery runs. This way, one driver can sleep while the other is at the wheel; they then switch on a regular basis. As a result, neither driver ever gets too tired to work safely, yet we do not have to take the vehicle off the road at night. Tracking Systems - By investing in the latest tracking technologies, we can keep an eye on our trucks at every point along their routes. This way, if we ever detect a delay again, we can steer the vehicle around it and keep your order on schedule. Customer Support - Whenever you need answers to your questions or an update on your truck’s position, our customer support team is happy to offer it. They can also take new orders or give you a free quote on our services. 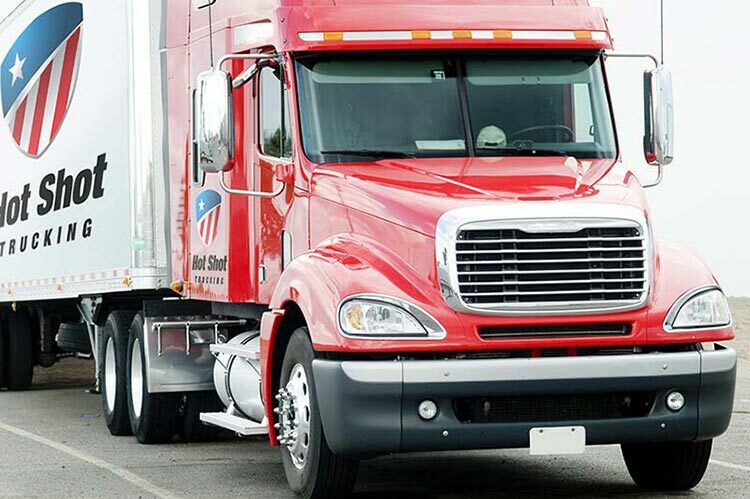 For more information on our hot shot hauling services in the Tampa area and throughout the United States, visit our website today or call (813) 440-2822.